Happy Halloween Y’all! 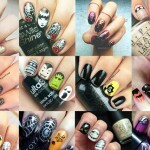 Here’s a compilation of SoNailicious Halloween nails designs created during the almost 2 years of our online presence. Writing about gold nails felt somehow inappropriate on October, 31 when everyone is getting busy trick-or-treating and cutting pumpkins. 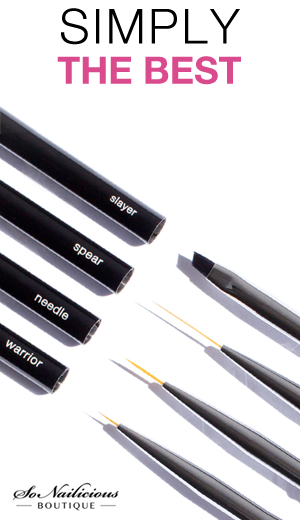 So let’s leave our gold nails compilation for next week and today, simply sit back and enjoy some of our best spooky creations. 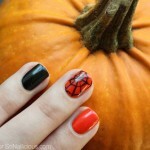 Spider Web Halloween nails, plus tutorial. Mystical Flame Halloween nails, plus tutorial. 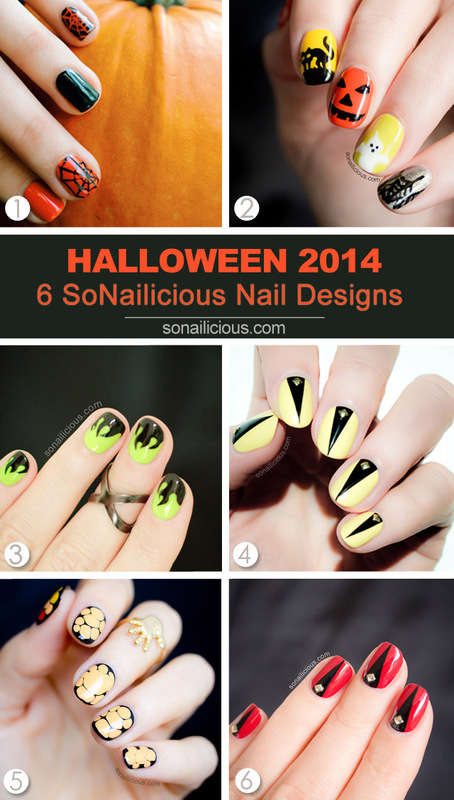 Edgy Halloween nails in yellow (2014 version) – for tutorial refer to Look 6. Easy Halloween Nails, plus tutorial. Elegant Halloween Nails (2013 version), plus tutorial. 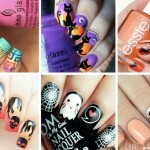 Which SoNailicious Halloween nail design was your favorite? 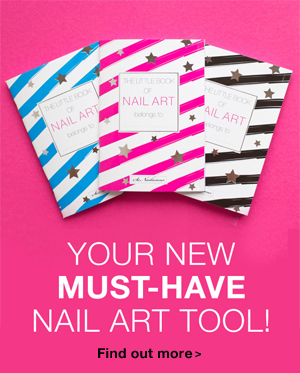 Have you tried any of these tutorials?